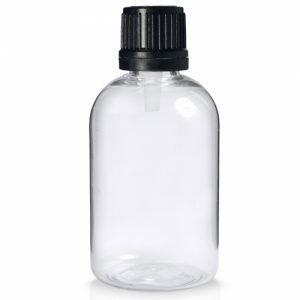 Large square shaped 500ml HDPE plastic bottle to fit a range of screw on 28mm caps. Suitable for a wide range of products, such as toiletries, health care, automotive, cleaning, chemicals, pet shampoos and more, our HDPE bottles are strong and reliable. They’re available with a choice of screw on caps, including disc top and flip top options. With no minimum order quantity, you can use our stylish square plastic bottles around the house, on the go, at work or you can package your products in them. Whatever your purpose, our HDPE plastic bottles are a great choice! Fits our range of 28mm Caps.